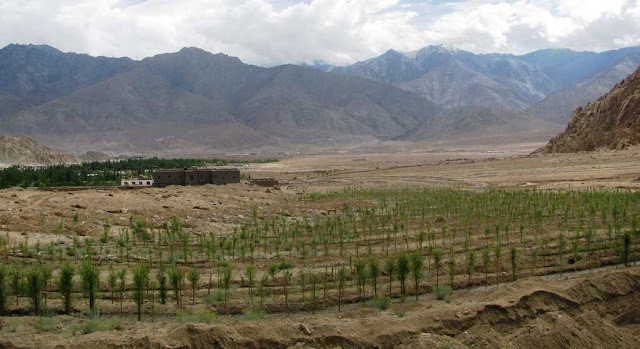 High in the Himalaya, a desert is turning green. Climate change in the Indian region of Ladakh has shrunk glaciers and made rainfall and temperatures unpredictable. Water is needed to irrigate the fields of barley, apples, and other crops in spring, but the glacial melt doesn’t arrive until summer. To spare farmers a barren yield, engineer Sonam Wangchuk has invented a way to bring the glaciers to the people. 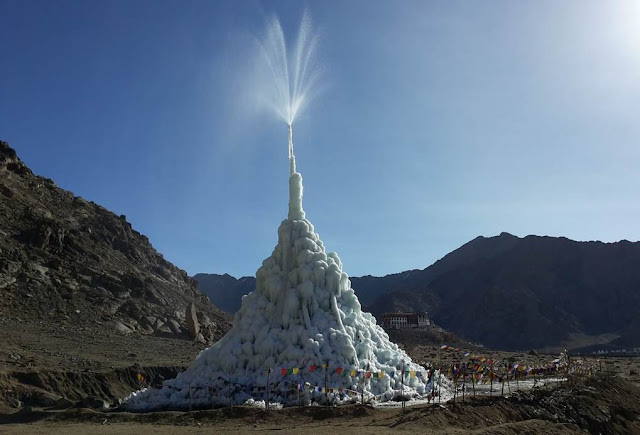 In 2015, with $125,000 raised on a crowdfunding site, Wangchuk built a 64-foot-tall “ice stupa” an artificial glacier made by piping mountain streams into a Ladakhi village. 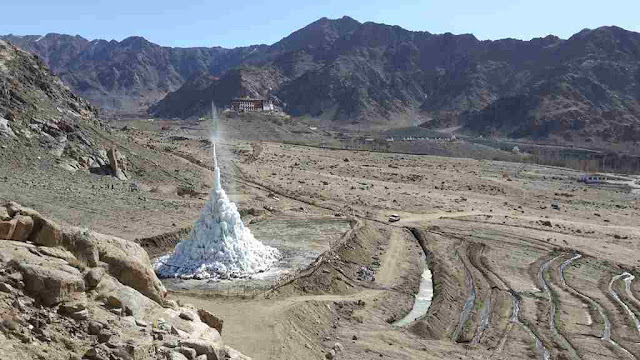 The water spouts geyser-like from a vertical pipe, freezing into a cone of ice shaped like a Buddhist shrine. It’s designed to stay frozen until the spring sun warms the fields. 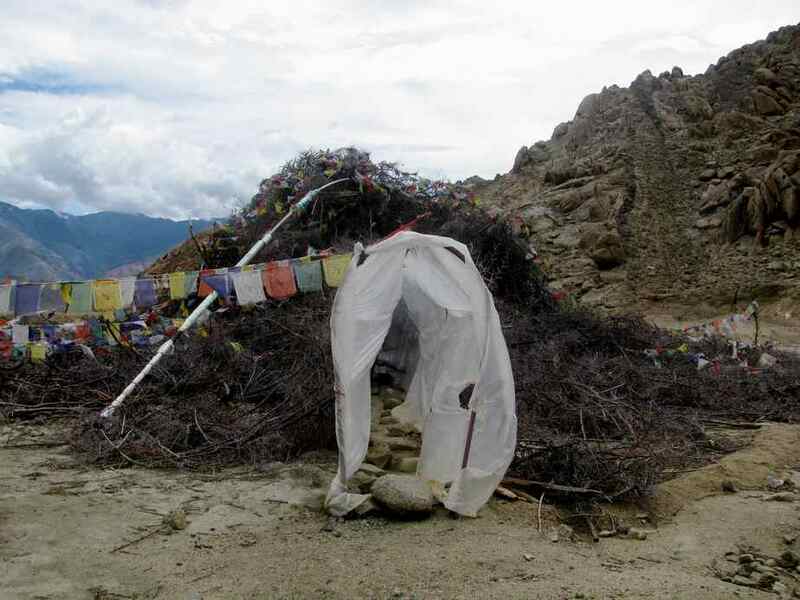 Sure enough, Wangchuk’s prototype began to melt in April, watering a field of newly planted poplar trees. 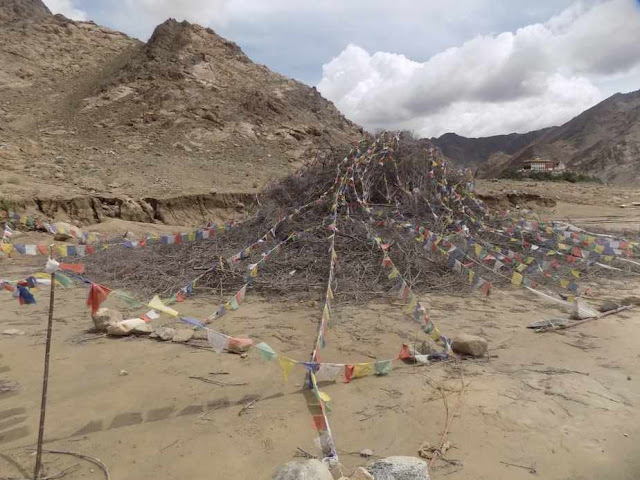 By June, when the regular glacial melt began to flow, the ice stupa was mostly gone. 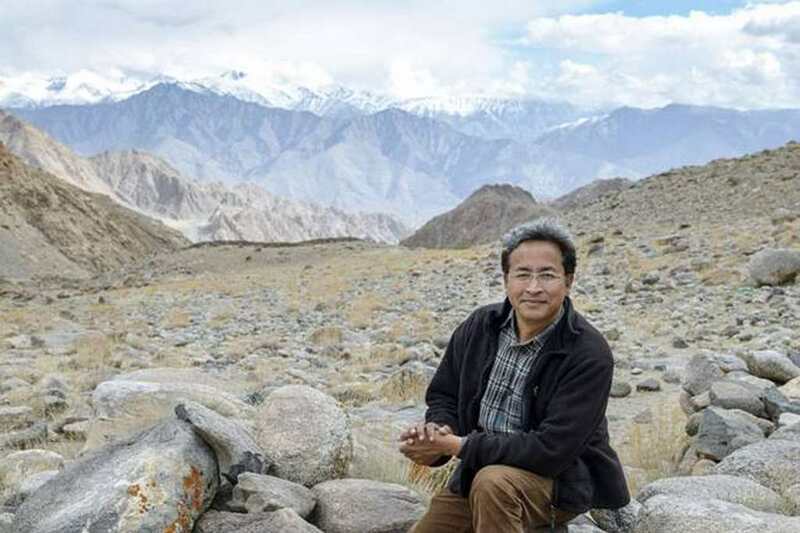 Now Wangchuk is laying a pipeline to build 50 more ice stupas. Each will supply 10 million liters of water a year and irrigate 25 acres of land. Word of his project has reached mountaintops across the world. Last year he built Europe’s first ice stupa, in the Swiss Alps, and this year he’ll work on refreezing a glacial lake in India to halt flash floods. The inventor whose past projects include solar-powered buildings and ef-ficient cookstoves won a Rolex Award for Enterprise in 2016. He is using the winnings to establish a pan-Himalayan research university that will address the region’s environmental concerns.